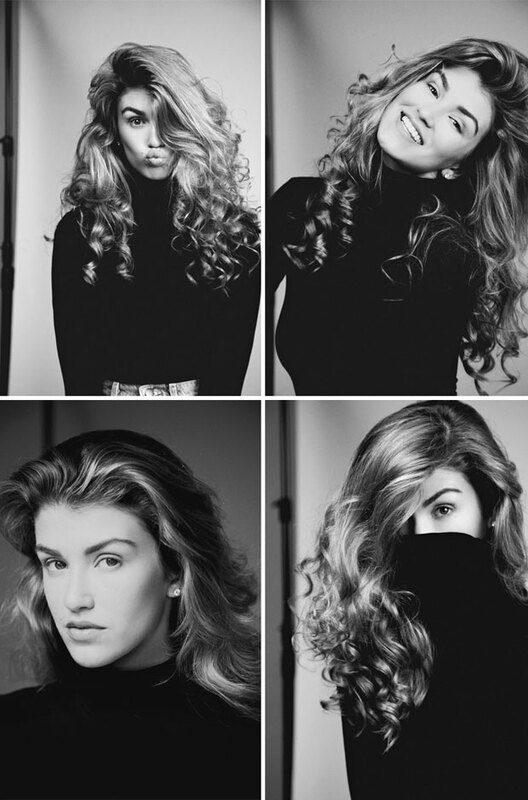 Model and TV presenter Amy Willerton launched onto our screens in ITV1’s award winning entertainment show – ‘I’m A Celebrity… Get Me Out Of Here!’. As former Miss Great Britain, Amy won the hearts and minds of the British public and was hailed as ‘The Beauty Queen of The Jungle’, finishing in 5th place on the show. Following a move to LA, Amy presented Nigel Lythgoe’s hit show; ‘Every Single Step’ which reached an impressive 75 million households across the USA, earning her the accolade of the ‘New Cat Deely’ by the US press. A keen adventurer Amy competed in 'TV's most dangerous show' The Jump this year and finished as the winning female. Health & fitness also remains at the forefront of Amy’s focus, sharing regular workouts across her social media platforms; inspiring her scores of fans and receiving great reviews from her millions of followers worldwide. Thank you! You are now signed up. Oops, that didn't look right. Please check your details and try again.